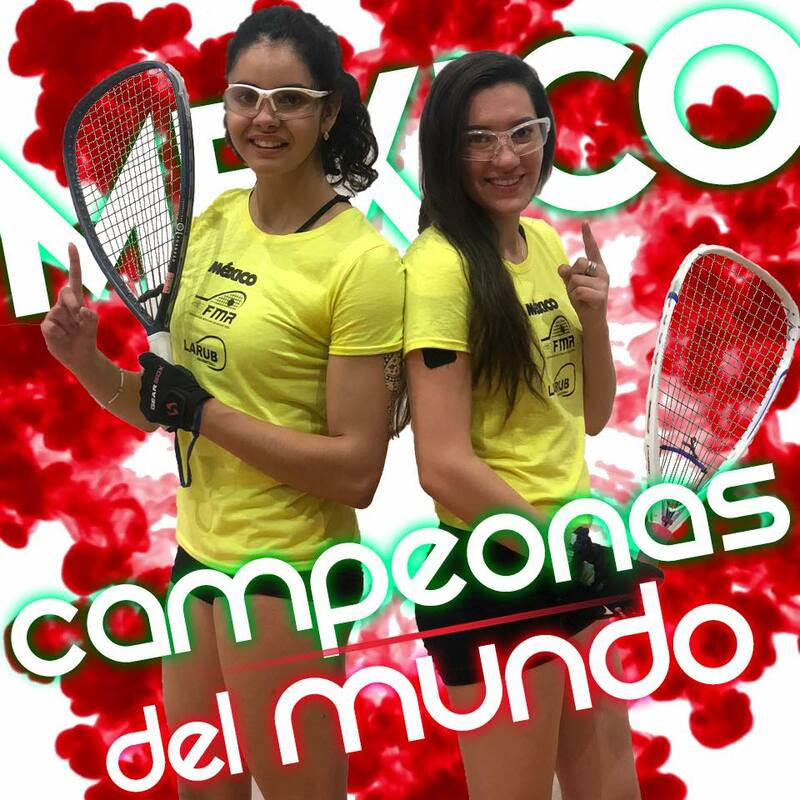 WCW #31 – AKA Women Making Racquetball History Now! 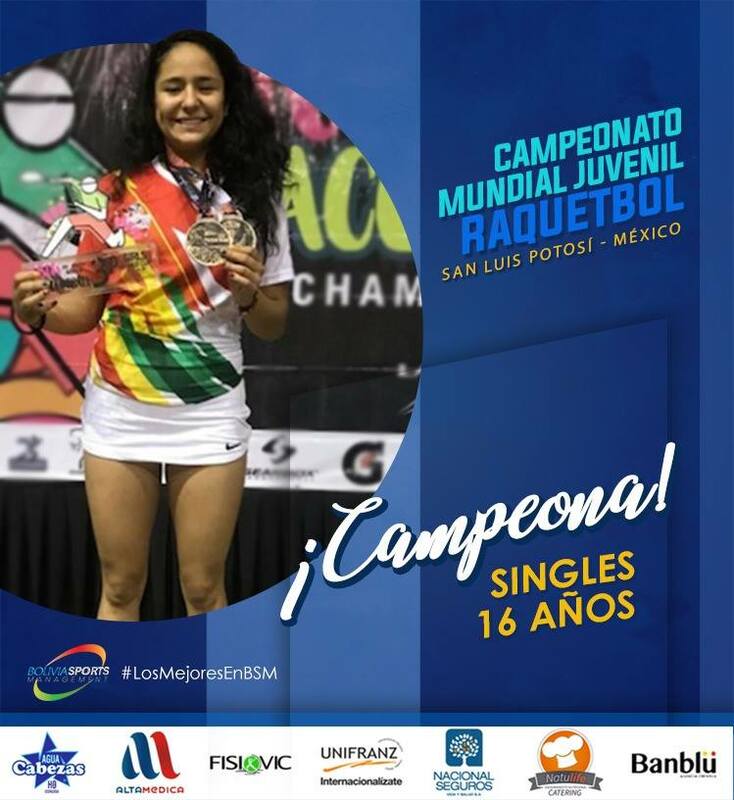 – IRF Junior World Champions! 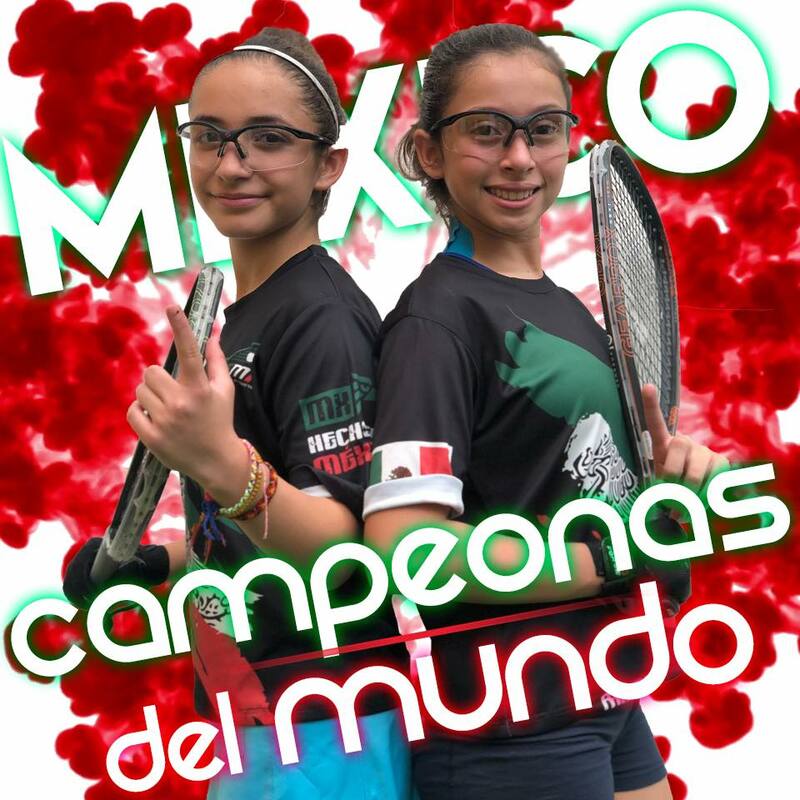 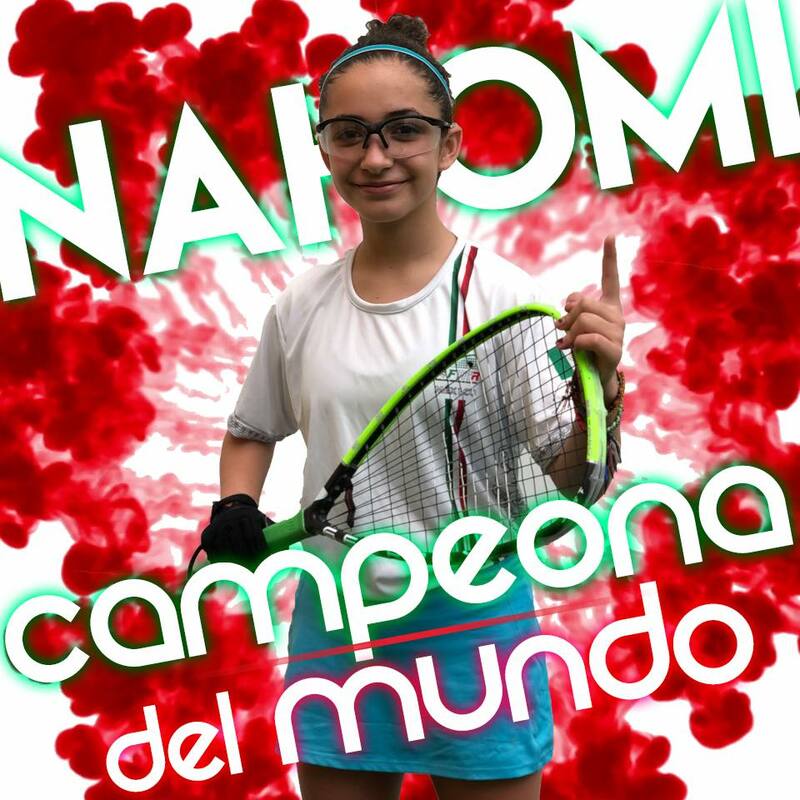 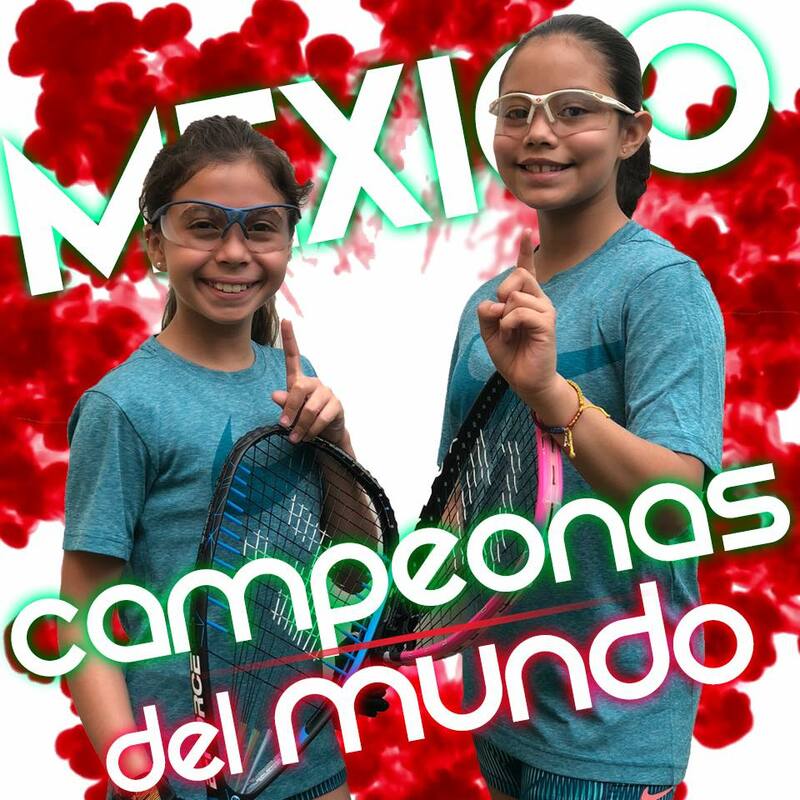 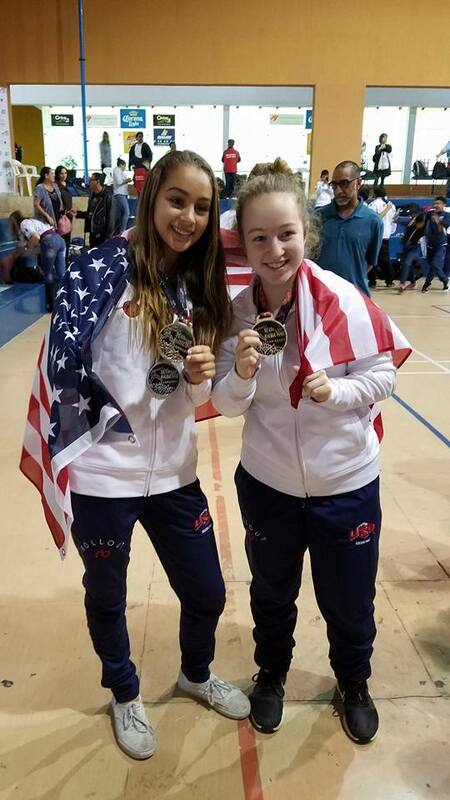 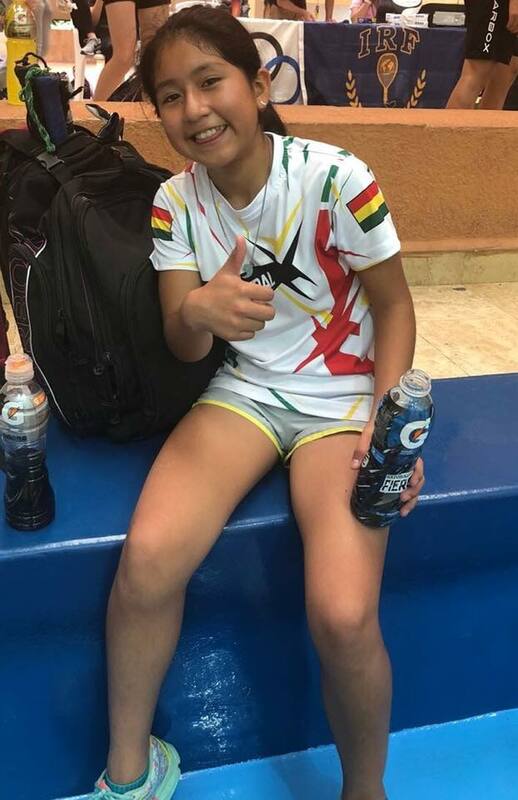 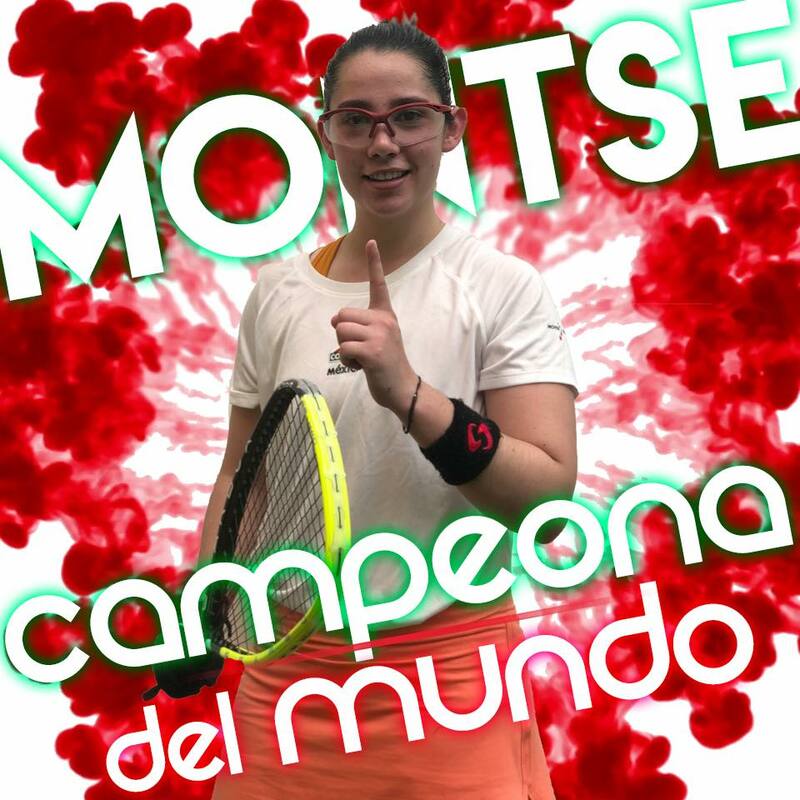 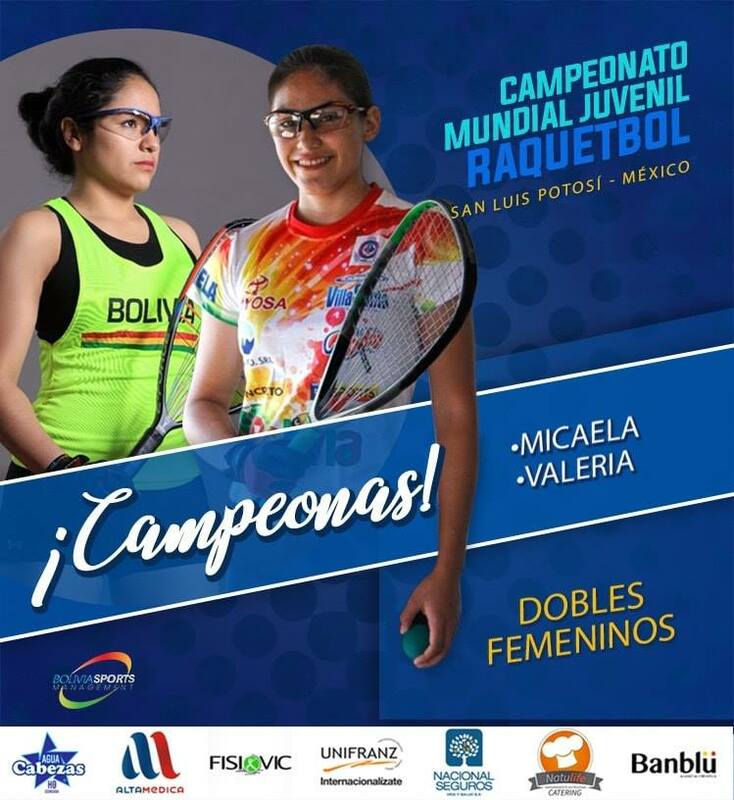 This week we look back at the just completed International Racquetball Federation‘s Junior World Championships that took place in San Luis Potosi, Mexico and celebrate the young ladies that won their divisions. 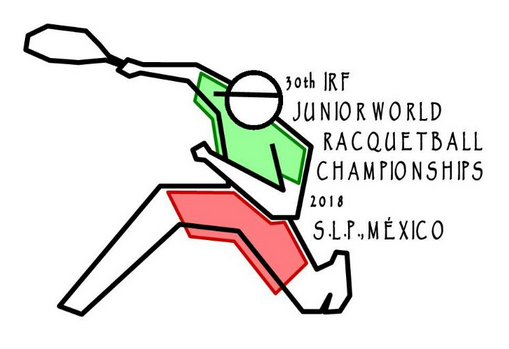 Looking forward to see them all shape the sport as they go forward! 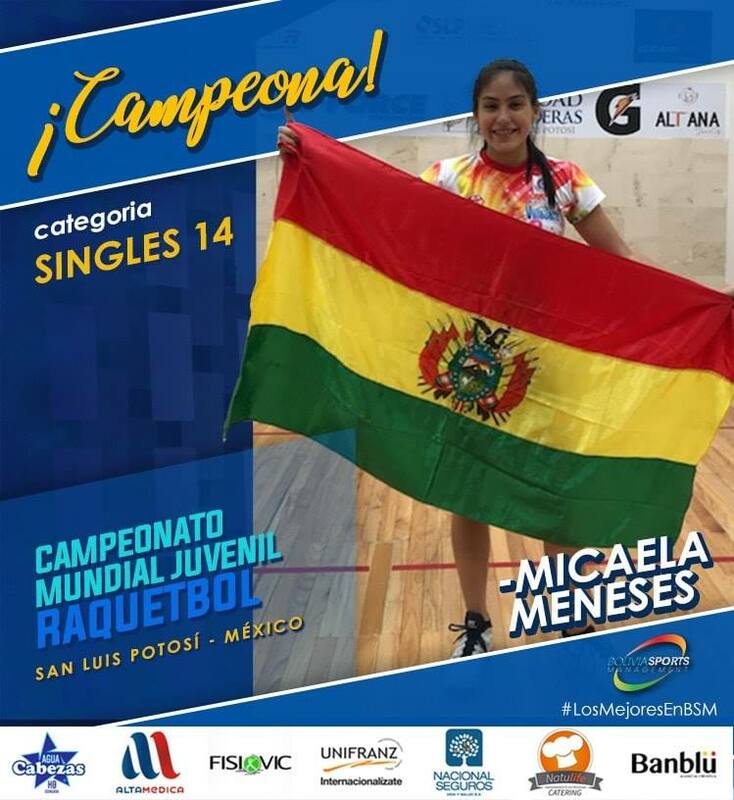 The links on their names will take you to either an Athlete page on Facebook or to a mainstream media article about that player.